Camilla on the Fly: Budapest! 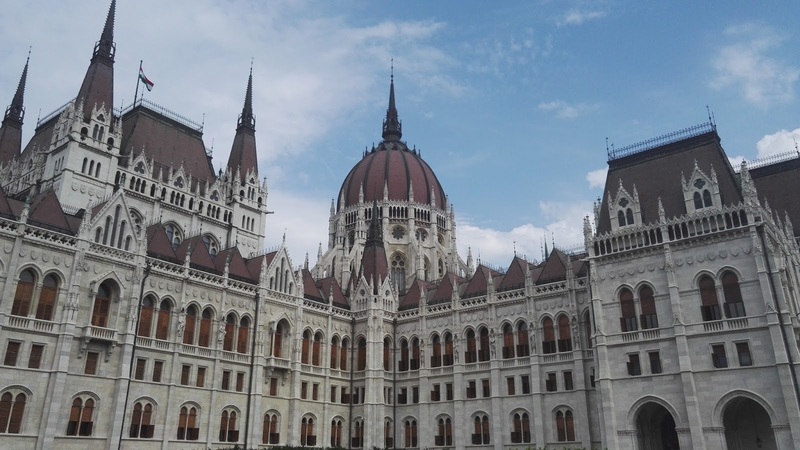 A while ago, me and my boyfriend decided to have a last minute trip to Budapest for a weekend. We booked the tickets on Thursday evening/night and the bus left already on Friday evening. We just really wanted to go somewhere and see new things and enjoy the summer. I think almost everyone has felt the urge just to travel and explore something new, to have a break from the everyday life. 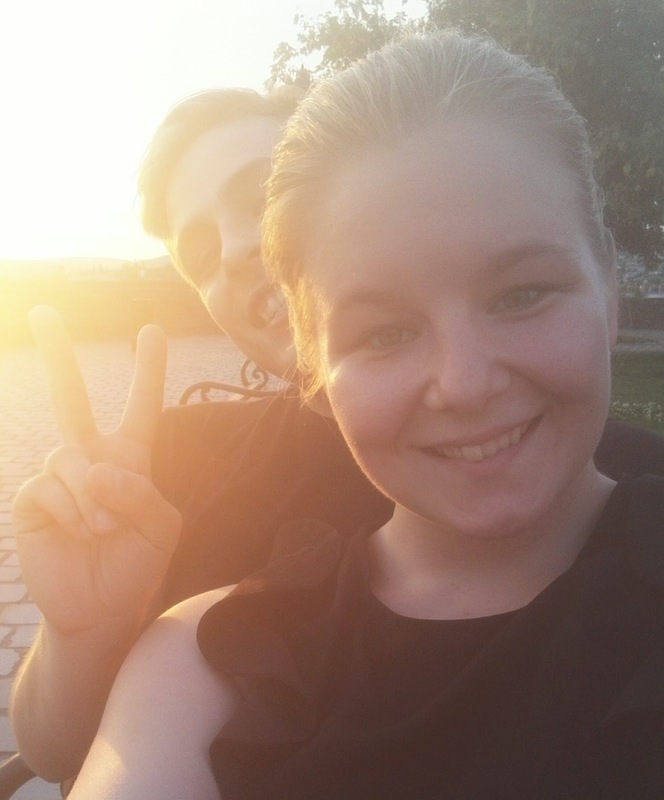 Even when the travel was quite long and exhausting by bus, it was totally worth it! We arrived to Budapest in Saturday morning ready to explore the city. 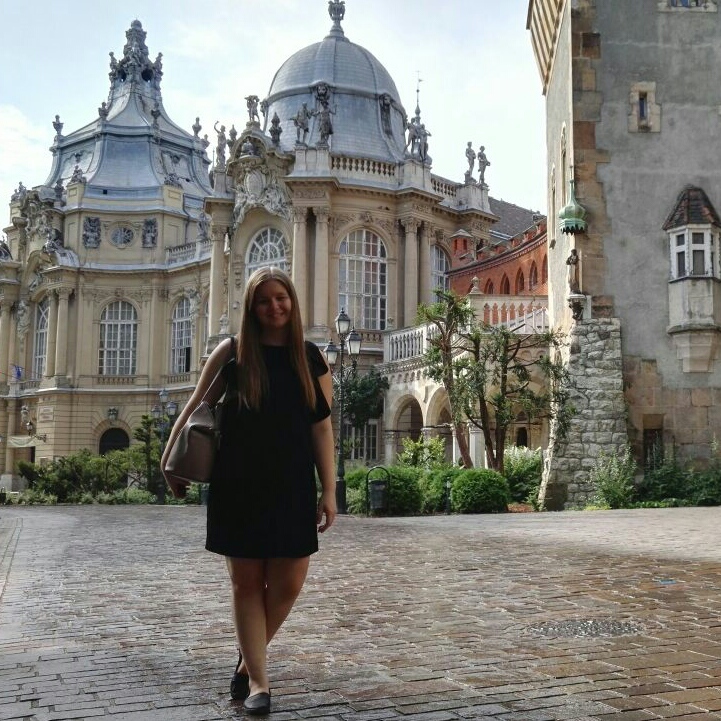 We started our sightseeing from the Hősök tere (Heroes' Square) and continued walking in the city park crossing Vajdahunyad Castle with many different kind of architecture styles. 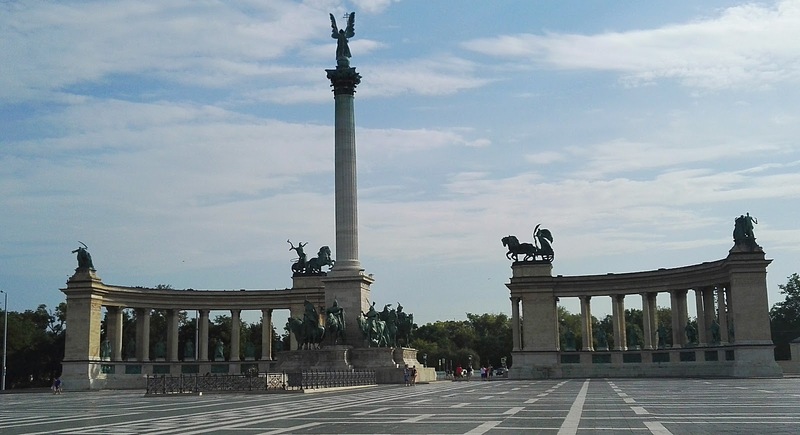 After a while in the park we decided to continue to the center of the city for breakfast. 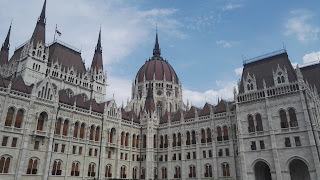 On the way we saw the Hungarian Parliament Building. Our breakfast place was unbelievable, the atmosphere was so great! 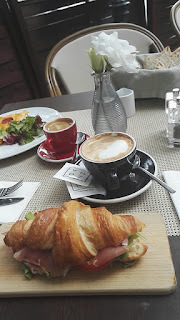 The place was called Liberte Budapest Restaurant & Grand Cafe, we were sitting in the terrace drinking cafe and listening to live music they played by a guitar and a violin. After the breakfast we walked in the center in the Liberty Square and to the St. Stephen's Basilica. Soon after that it started raining a bit even when the morning had been really beautiful. We decided to visit a museum while it was raining, we took the old metro line and came to the House of Terror museum. 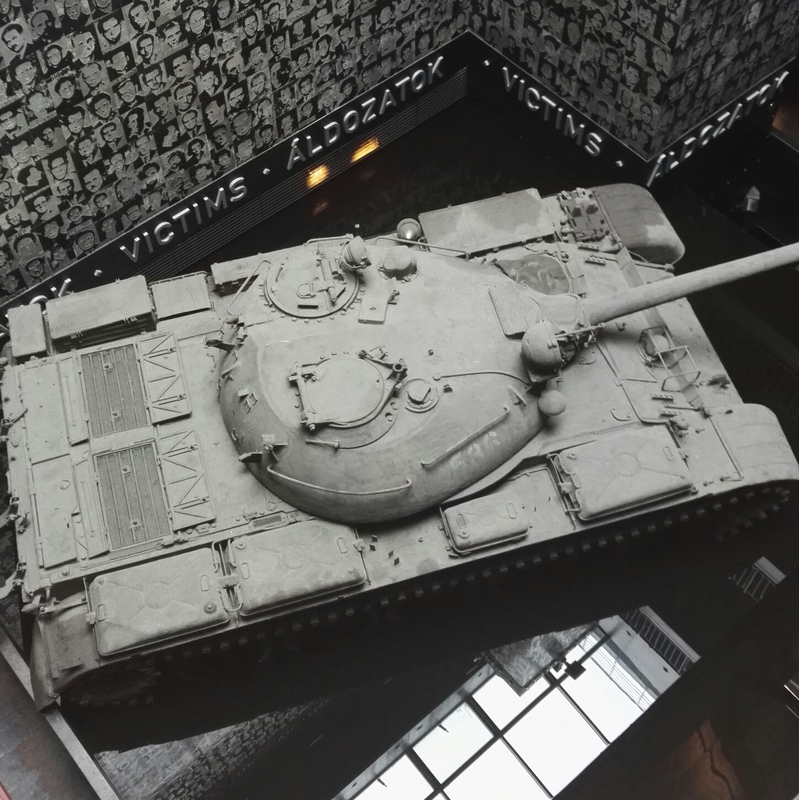 The museum shows the fascist and communist regimes in Hungary. After the museum visit the rain was gone and as we were close to our hotel we decided to refresh a bit. 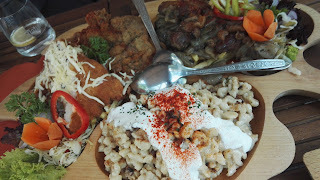 We had dinner in this Hungarian restaurant called Tüköry Étterem that my boyfriend found before from TripAdvisor. The restaurant was recommended mostly by the locals and the prices were quite cheap. 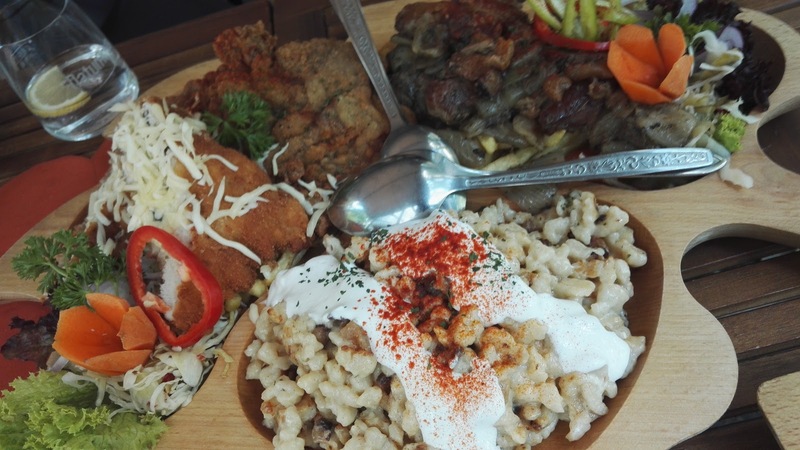 We ordered traditional Hungarian food, as a plate for 2. The plate was so huge that we probably ate half of it in reality. Place to recommend! 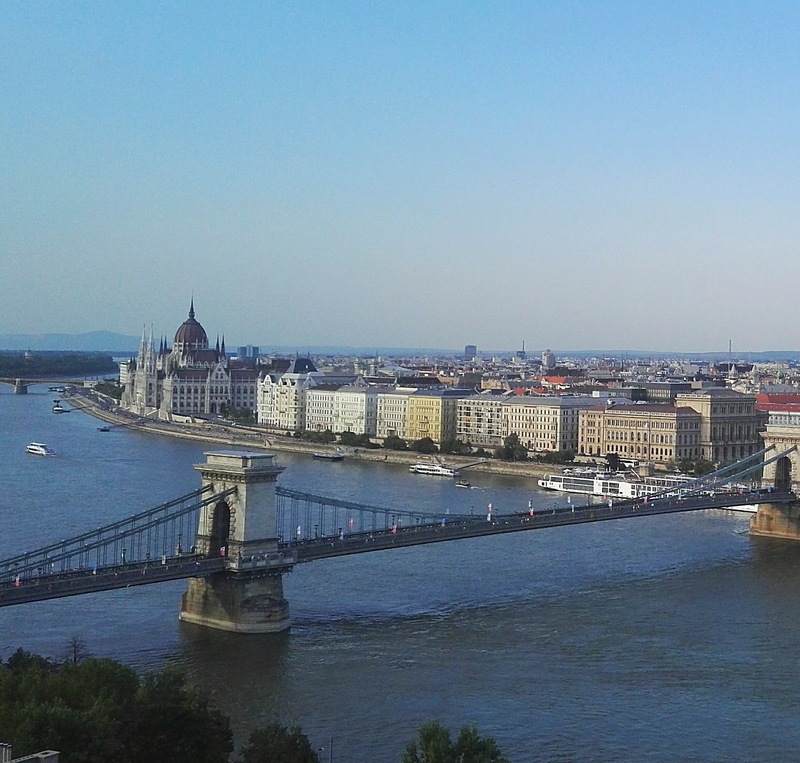 In the evening we went to see the Buda castle on the other side of Tonava. 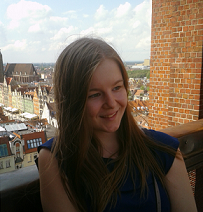 We climbed to the castle and enjoyed the view to the city. From the other side of the castle hill we were able to see the beautiful sunset. 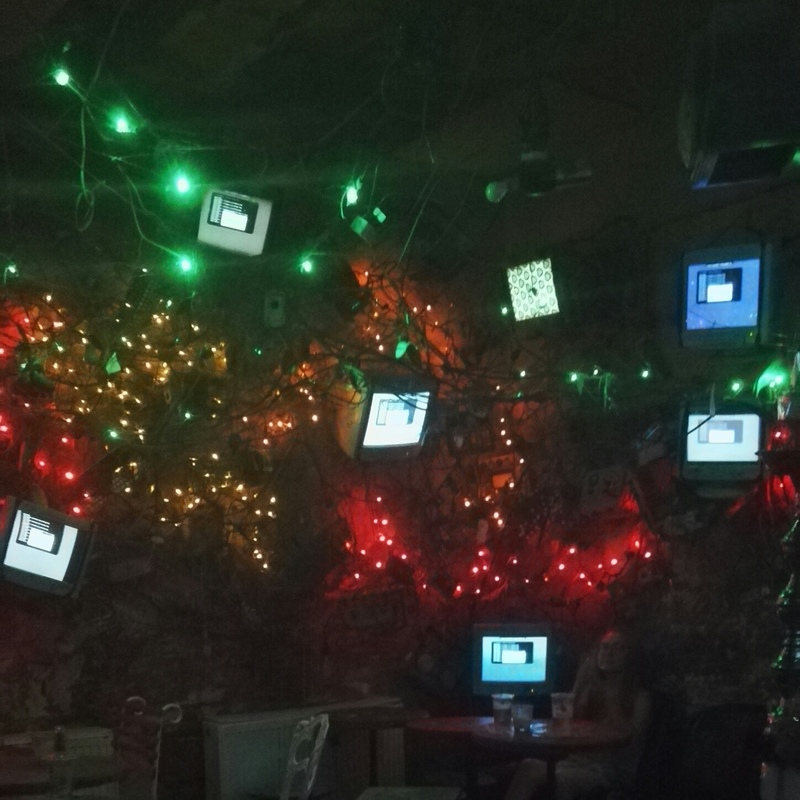 It started to be late and we were tired of walking for the whole day, it was time to check out this bar that my boyfriend found online before. The place is called Szimpla, the setting of the bar is very unique and we wanted to visit it as we hadn't seen anything like that before. The place was quite crowded so we stayed there only for a while to look around and see all the weird rooms. Afterwords we ended up in car themed pub, there were quite many pubs that had a special theme that was visible in the decor. Normally I'm very good with directions and maps. This time when we were trying to find a way from the center to our hotel, we took a wrong bus that went to completely wrong direction. We ended up walking to our hotel, that was our adventure! The next day was reserved for relaxing. 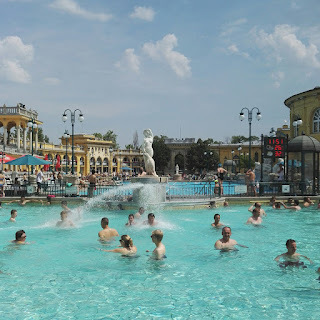 We went to the Széchenyi thermal bath in the city park and enjoyed the baths and the good weather. Széchenyi is the largest medicinal bath in Europe and the temperatures of the baths went up to 38°C. Sunday was also the the day our bus was leaving back to Wroclaw. Even when our holiday was very short, I enjoyed every minute of it and would do it again anytime. 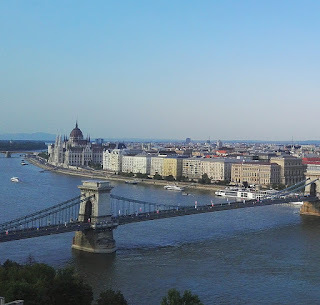 Maybe I fell in love with Budapest!